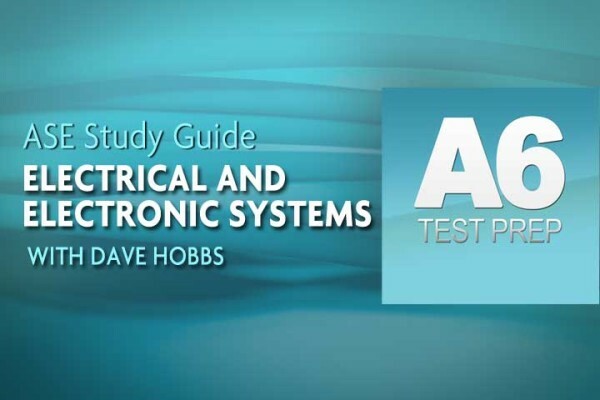 Dave Hobbs that explains everything you need to know about the different subsystems of the electrical system. 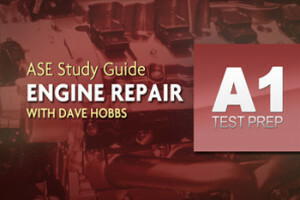 The AVI Study Guide is included with the package. 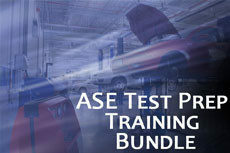 This comprehensive A-6 preparation program is your surefire way pass the exam the first time. Note: The A6 Test Prep Study Guide is NOT downloadable and may only be viewed online.